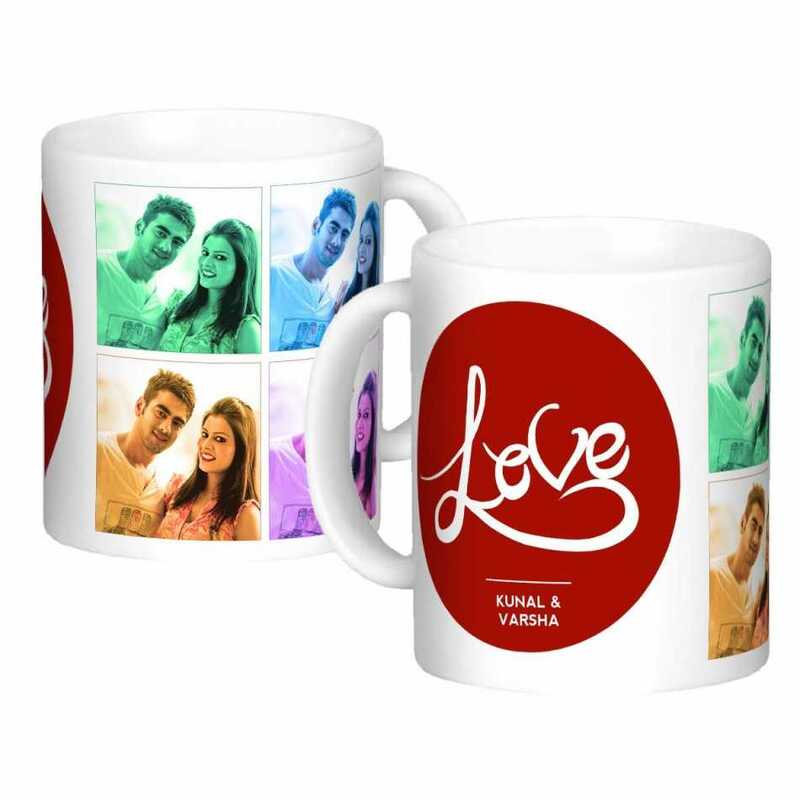 An ideal way of gifting your favorite couple with these personalized coffee mugs. The pretty pictures of the couple are embossed beautifully along with vibrantly colored designs. These coffee mugs are highly durable and are of superior quality.